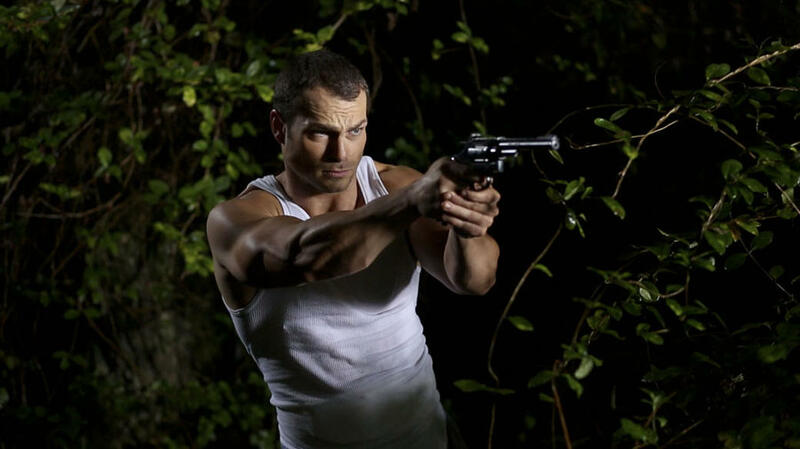 Shawn Roberts as Will in the horror film “FEED THE GODS” an XLrator Media release. 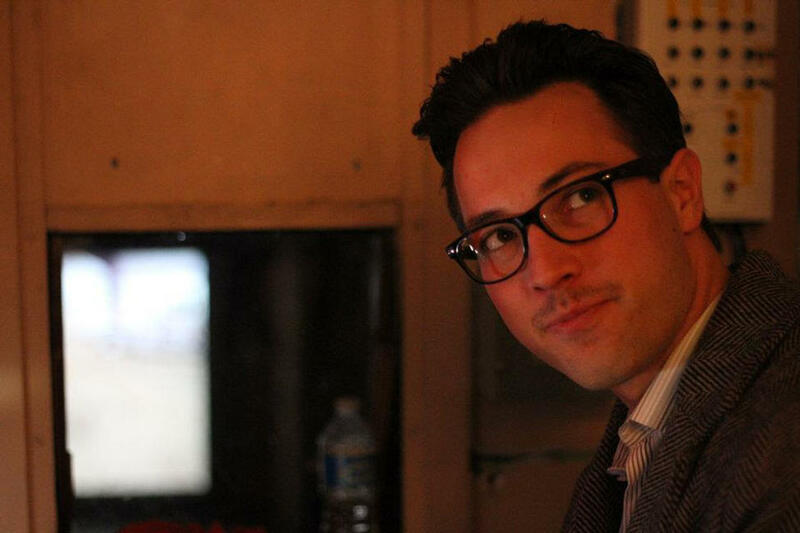 Director/Writer Braden Croft of the horror film “FEED THE GODS” an XLrator Media release. 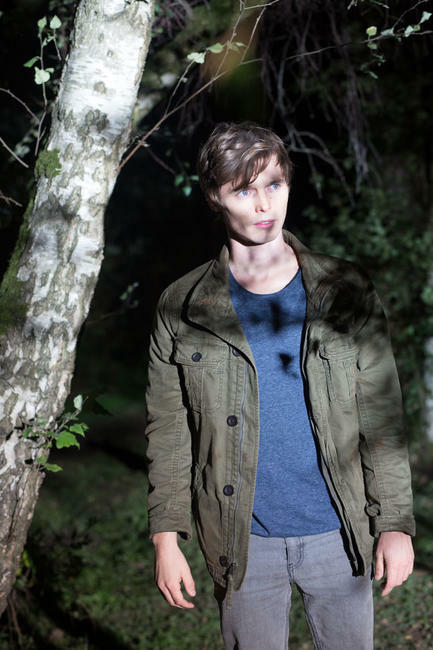 (L-R) Emily Tennant as Brit, Britt Irvin as Emma and Tyler Johnston as Kris in the horror film “FEED THE GODS” an XLrator Media release. 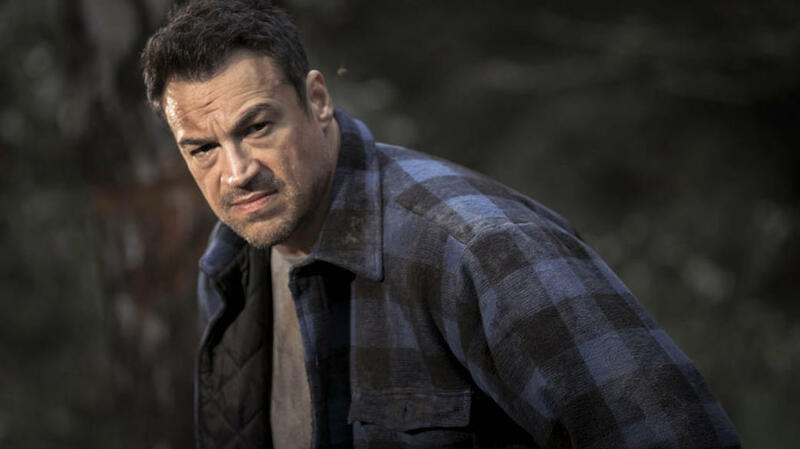 Aleks Paunovic as Pete in the horror film “FEED THE GODS” an XLrator Media release. Photo courtesy of XLrator Media. 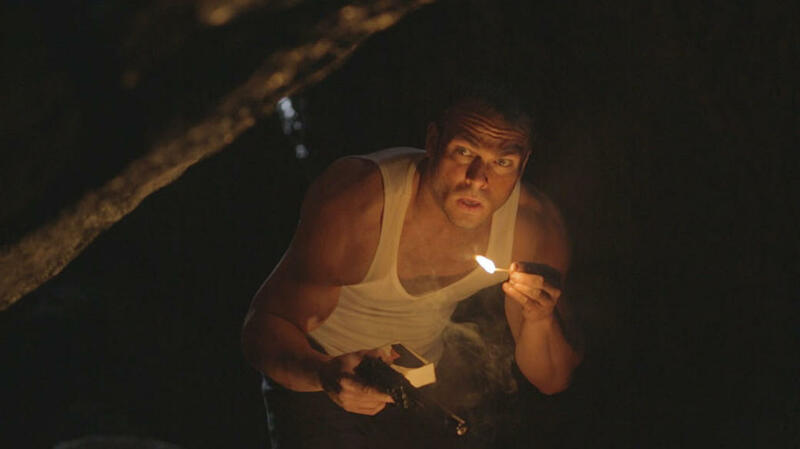 (L-R) Shawn Roberts as Will and Tyler Johnston as Kris in the horror film “FEED THE GODS” an XLrator Media release. Photo courtesy of XLrator Media. Emily Tennant as Brit in the horror film “FEED THE GODS” an XLrator Media release. 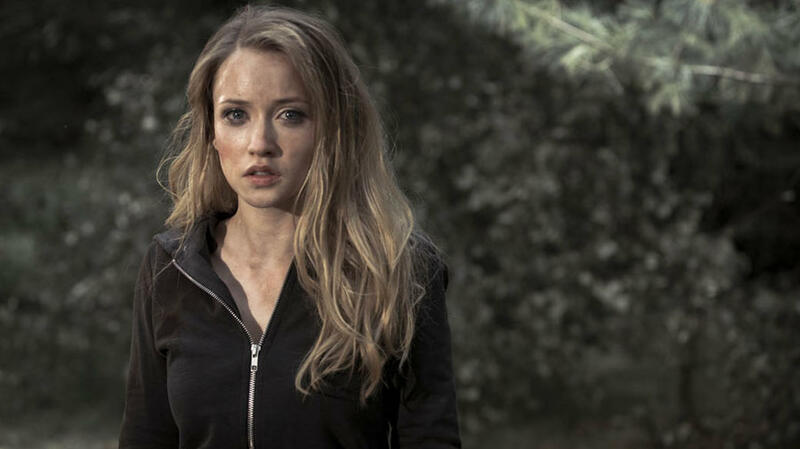 (L-R) Britt Irvin as Emma and Emily Tennant as Brit in the horror film “FEED THE GODS” an XLrator Media release. Tyler Johnston as Kris in the horror film “FEED THE GODS” an XLrator Media release. (L-R) Emily Tennant as Brit, Tyler Johnston as Kris and Shawn Roberts as Will in the horror film “FEED THE GODS” an XLrator Media release. 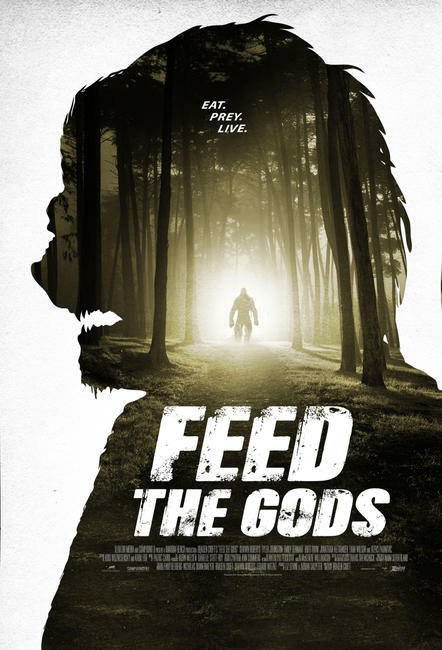 Poster art for "Feed the Gods."